Summit Smiles does Family and Cosmetic Dentistry, we want to make your entire dental visit experience as comfortable as possible. From the minute you walk in, you will realize you came to the right place! We have created a relaxed, calm environment designed to put your mind at ease. 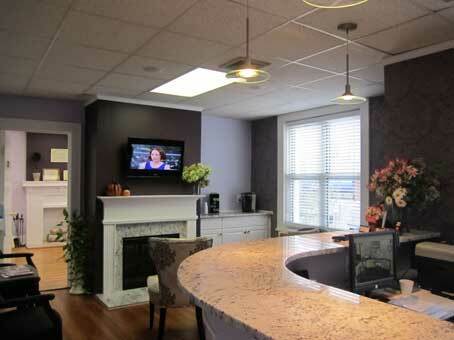 In fact, patients often comment on how cozy and beautiful it is in our reception area! Our primary mission is to treat our patients with respect, dignity and compassion. We have experienced and trained staff, has modern dental equipment and technology, and understand our patients’ needs. Our office includes a private office to discuss Treatment plans, Insurance and financial matters with the dentist and office manager.